Youth Legislature is a program that introduces 7th and 8th grade students to the legislative process. 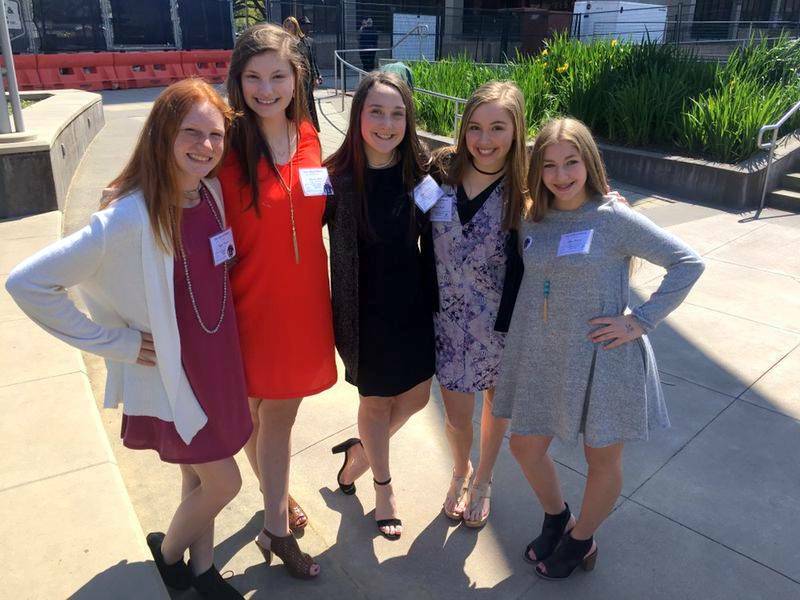 Along with classroom instruction and a two-day mock legislative session held at the Old State Capitol in Baton Rouge, students work to understand and experience government in action. Students elect a Governor and House and Senate officers, and Legislators debate and vote on bills which have been drafted by fellow Legislators. Press delegates report on the happenings of each legislative session, and some students are elected into the Hall of Fame for outstanding work. The experience is one that helps to spark interest and guide the future leaders of the great State of Louisiana.